Disclaimer: We aren’t affiliated in any way with the supplier of this plugin, nor do we accept any responsibility of the content. 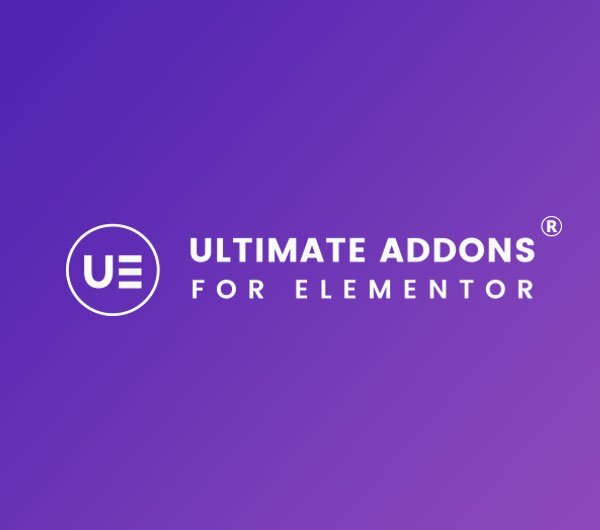 A library of unique Elementor Widgets to add more functionality and flexibility to your favorite page builder. You can select annual or lifetime bundles and within those bundles you’ll find Ultimate Addons, Mini Agency Bundle and Agency Bundle. Based on the type of business you have each bundle has some extra add-ons. Pricing below is based on the full Agency Bundle. NB. This may be an affiliate link. By clicking it you will be helping to fund this resource site for all Astra and Elementor users.